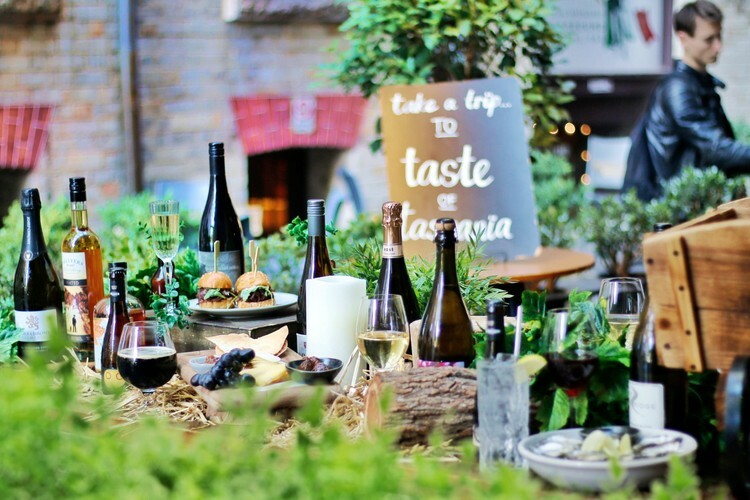 A Tassie cellar door is popping up in a laneway! For one day only, experience the best of Tasmania’s wine, food, and produce along a vibrant, intimate Bulletin Place lane. Expect multiple stalls of Tasmania’s best award-winning wine and spirits, interspersed with live oyster shucking, cheese stations, food stalls, roaming trays of delectable hot food, and more. Sample an extensive variety of the most popular Tasmanian drops; including Josef Chromy, Priory Ridge, Janz, Ninth Island, and many more. The food will be crafted from the freshest Tassie ingredients and produce by Michelin Star-experienced chef, Raphael Szurek, from the hatted Silvester’s Restaurant. Ticket includes 4 tokens and glassware hire. 1 token per drink; 2 tokens per food item.